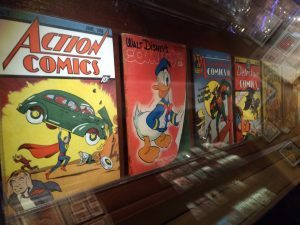 The sixteen thousand square foot pop-culture and comic book museum – Geppi’s Entertainment Museum – is closing. The collection however; which celebrates over 250 years of pop culture, will not be lost to the public. Three thousand items in the museum, valued in the millions, will be transferred to the Library of Congress. 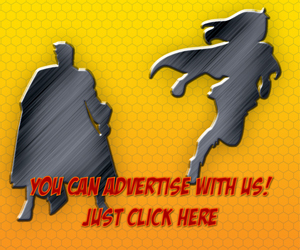 The donated collection contains buttons, pins, comic books, badges, original art, posters, newspapers and a plethora of various pop-culture related ephemera. 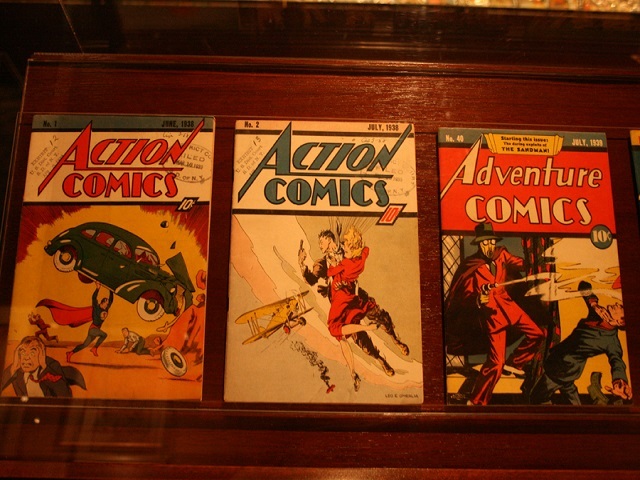 The Library of Congress itself has a massive, sprawling comic book collection. 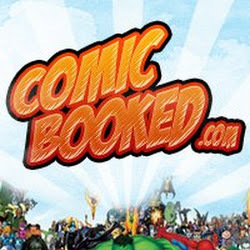 In fact, it dates back to the 1930s and includes over 140,000 comic books from various titles. 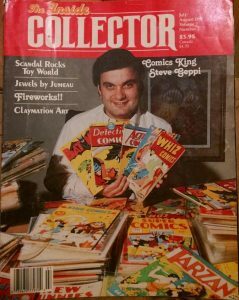 The issues include iconic issues like Amazing Fantasy #15, Action Comics #1 as well as original art from iconic comic book creators like Steve Ditko and Jack Kirby. The Geppi Museum was opened in 2006 but, despite a prime location at Camden Station next to Orioles Park, struggled to pull in visitors. It was broken up in to several “galleries” dedicated to various eras and sub-genres of pop culture. 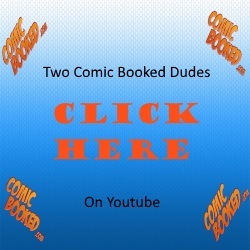 They regularly hosted tours and special events such as the televised visit to the Museum by AMC’s Comic Book Men. The museum will remain open until Sunday June 3rd, 2018. Truthfully, the collection will most likely find a much broader audience and greater exposure now that it will be at the Library of Congress and housed with other similar objects and artifacts.